Erik Buch’s now iconic designs have been staples in modernist interiors since 1957. Manufactured in DENMARK from the beginning, honest craftsmanship and attention to detail have made early production Erik Buch pieces heirloom collectibles. We are producing authentic Erik Buch seating, tables and other furniture. 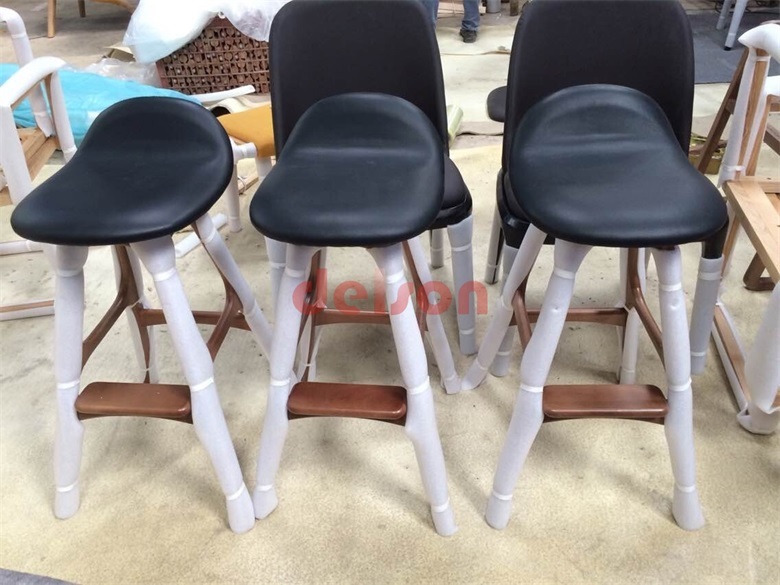 The georgeous Erik Buch barstool (DS167-2) and Erik Buch counter stool (DS167-1) are perfect for kitchen bench and bar area. The timber is solid beech wood and can be stainled in black, light walnut, dark walnut and natural. The upholstery is top grain Italian leather. 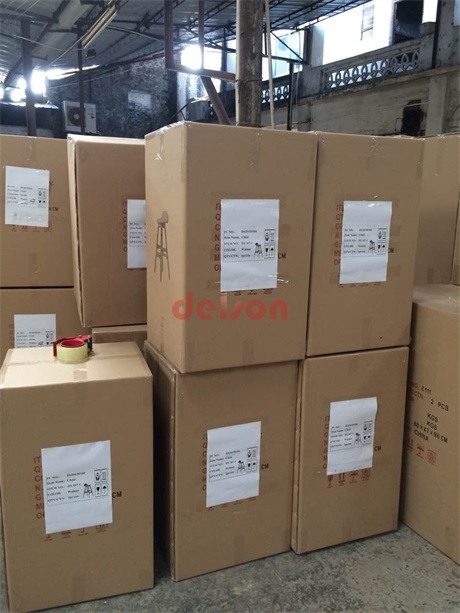 Delson classic furniture makes these iconic design pieces under skilled supervision. 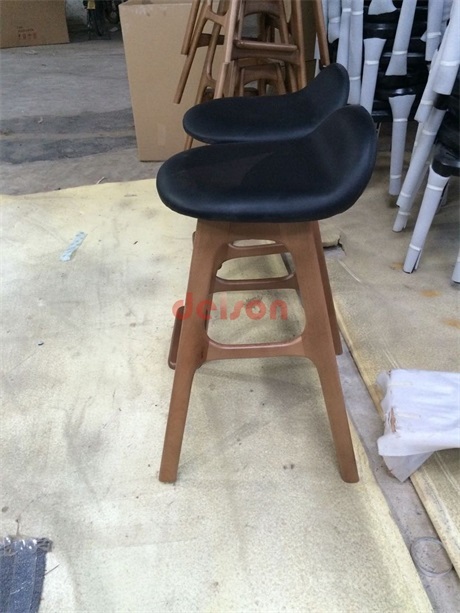 You can buy danish design Erik Buch bar stool (DS167-2) or Erik Buch counter stool (DS167-1) from Delson Classic (HK) Co Ltd. Delson furniture factory offers you highest quality reproduction as it has sleek industrial design to attract people.